Ranbir Kapoor : He is known to have a keen interest in football but not many people know that he also loves playing Rugby too. Ranbir is at times seen attending rugby matches in different countries and is even seen playing the macho game whenever he is not shooting. No wonder, the actor continues to remain fit and lean, always! Deepika Padukone : Her father is a renowned badminton player and she has been trained very well in the sport. She has excelled it & also played it very competitively on National Level. Even today, despite being one of the busiest actresses around, she still manages to maintain that love for the sport & gives it as much time as possible from her busy schedule. 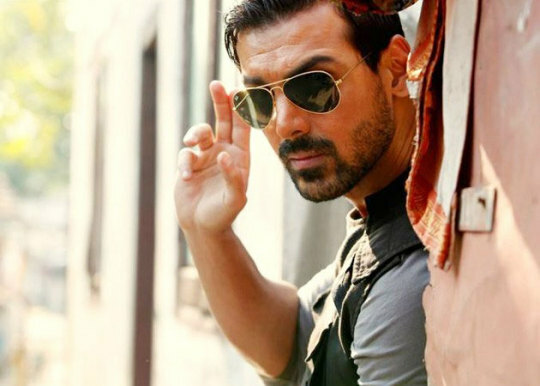 John Abraham : The 42-year-old is as football-obsessed as it can get. In his younger days, Johnny boy played professionally in the Indian A-Division, as a pacy centre-forward, and he was on course to represent the India national team when his life reached a crossroads and he chose movies over his favourite sport. However, the actor did fulfil his dream of mixing both his passions in Yash Raj Film’s New York and Goal. 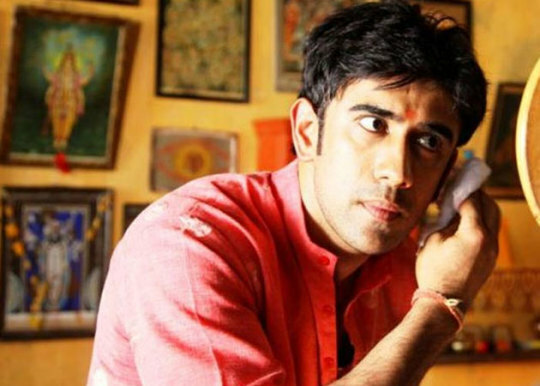 Amit Sadh : Not many people know Amit is an avid cyclist, and to keep himself fit, the actor does a lot of cycling. He also has a Cycler’s troop in Mumbai who is planning to go on a cycle trip to Leh Ladakh. Although we have heard of and seen people visiting Kashmir and Shimla by cars and even heavy-duty bikes, a bicycle trip to Leh Ladakh is as insane and audacious as it can get. Taapsee Pannu : Most actors swear by elaborate gym sessions, but Taapsee Pannu doesn’t believe in it. She hates undergoing a monotonous exercise routine and plays squash to keep fit. She makes sure she plays squash once a week as the gorgeous actress feels it’s a good cardio exercise. 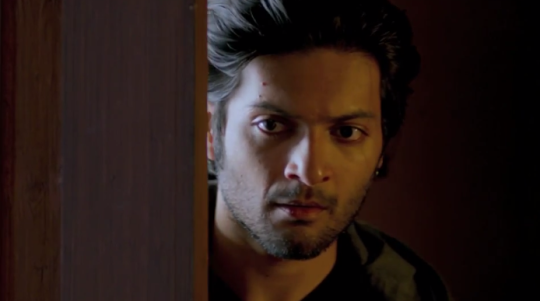 Ali Fazal : Basketball isn’t a popular sport in India, however, Ali Fazal is very fond of the game. He used to play basketball during his school days, and hoped to represent India as a basketball player. In spite of his busy schedule, if there is one thing that Ali manages to squeeze out some time then it has to be basketball.